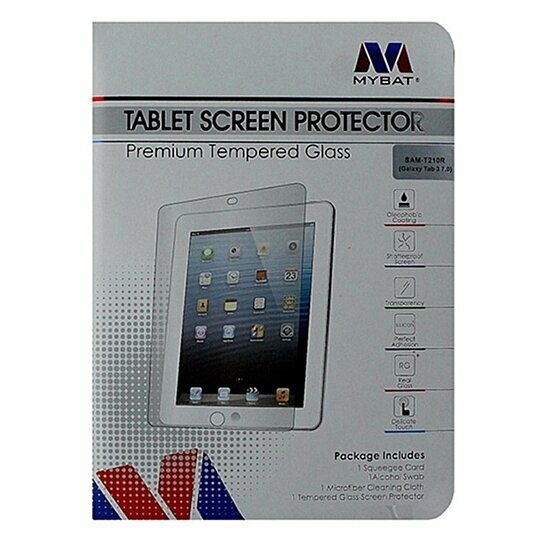 MyBat products, Tempered Glass Screen Protector for Samsung Galaxy Tab 3 the 7.0 version. Clear finish. Oleophobic Coating, Shatterproof screen, perfect adhesion, real glass.